seller will consider seller financing for 3 years at 7.9% interest and WITH $100k DOWN. WITH 10 Acre Getaway in Coastal Wine Country . Build your home for $120,000 and you will have a MILLION dollars Mansion and a FARM minutes from the beach. 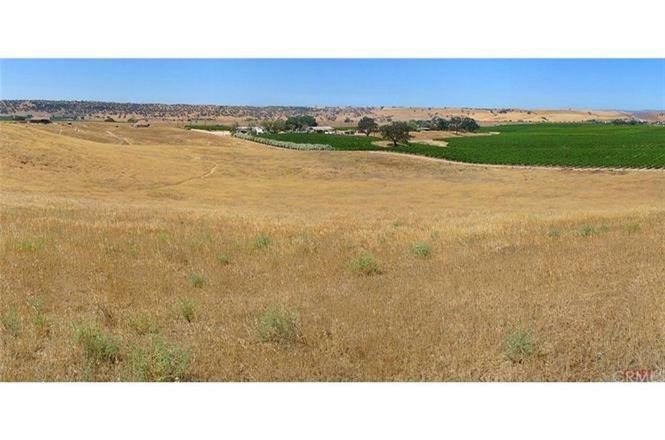 Near the Beach 10 Acres agricultural Zoned On Hwy 46 by Paso Robles CA. This is a wonderful find! 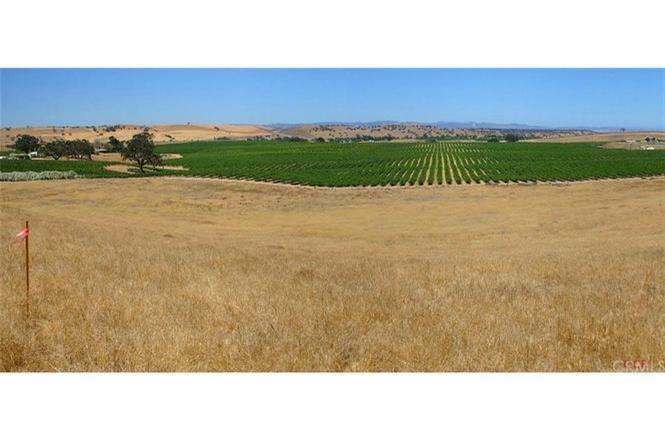 Right next to the site of the former Continental Vineyards, now part of the Broken Earth Winery, is this large acreage lot. With proper permits, you can use this to start your own small vineyard, or build a bed and breakfast, small horse ranch or nursery. The possibilities are endless. 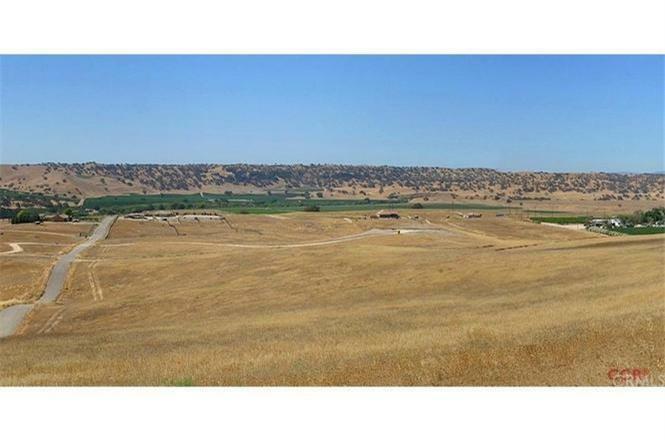 This beautiful area is isolated from big-city problems, but is still just a quick drive down the road to the old resort town of Paso Robles, and less than an hour from San Luis Obispo. 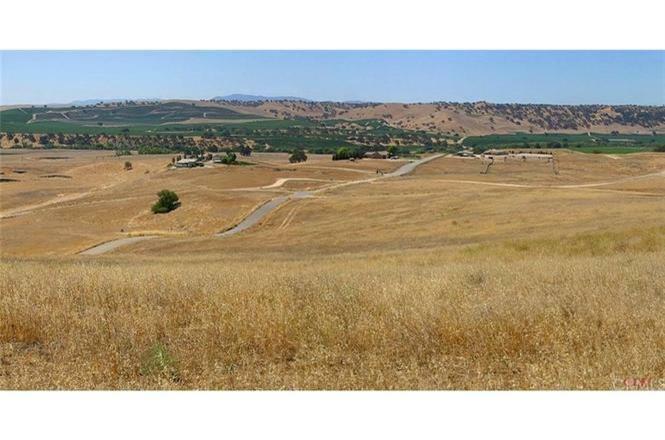 Land Specifics: Road Access: Dirt Road: Slope Description: flat to Rolling: Legal Description: SHEID RHO LT 6: Dimensions: 1320' x 330' : Zoning: Agricultural. Listing provided courtesy of Khalid Chaoui of Kc Homes.